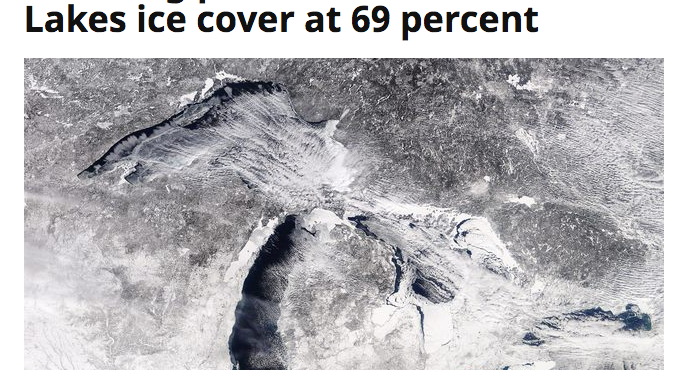 From a story at Cleveland 5’s website: the Great Lakes are 69% iced over. Now that’s chilly. Thanks to Mike for bringing this amazing natural phenomenon to our attention! 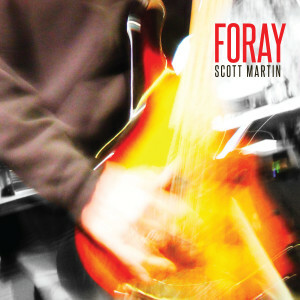 Although the ‘dude is on hiatus, one of them has been sort-of busy: Scott has released a new album titled Foray! It’s sixty-nine inside; it’s sixty-nine outside. 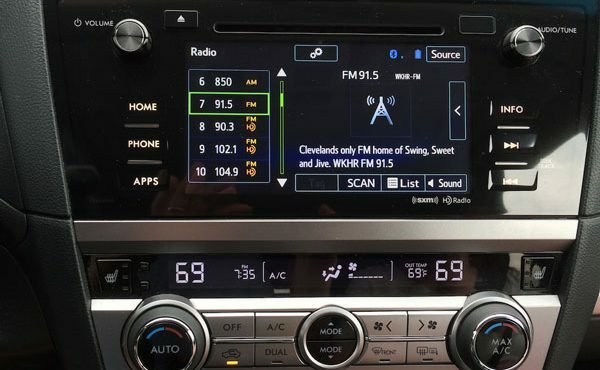 A yin-yang of temperature balance. I feel like I should write a haiku. Maybe tomorrow.